I havn't written a little beauty post in a while so I thought I would put one together. 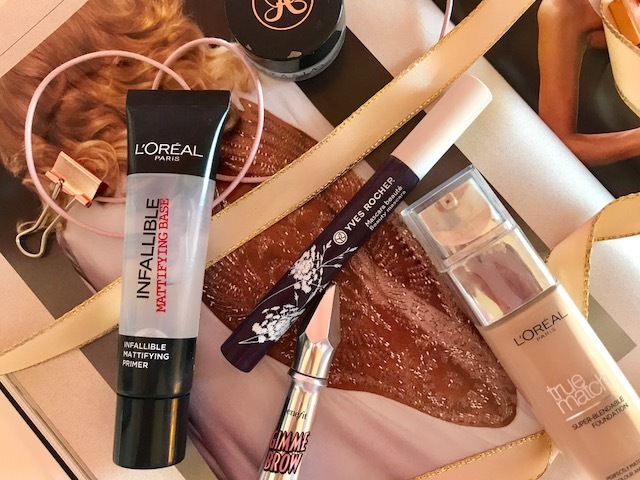 I havn't really bought a lot of new things in a while however my last little haul included some newbies from L'oreal that I am loving. After using them for a month or two now I have released how great they are and how long lasting! 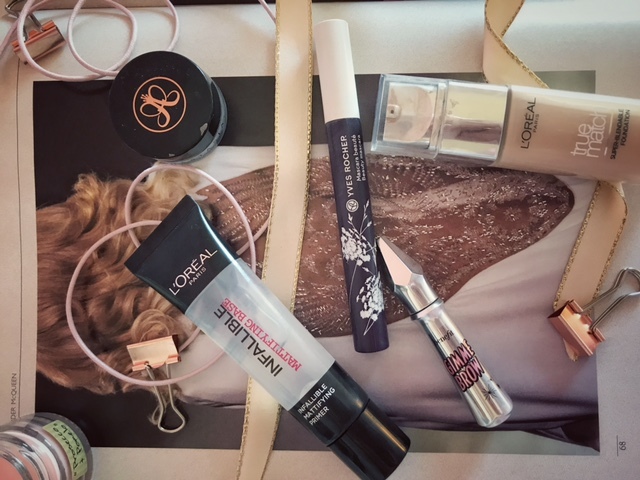 So, I thought I would share a few products that I think are really long lasting. First up we have the L'Oreal Infallible mattifying base primer. This is a silicone base and something that I probably wouldn't choose however, I had seen some great reviews so I thought I would try it out. 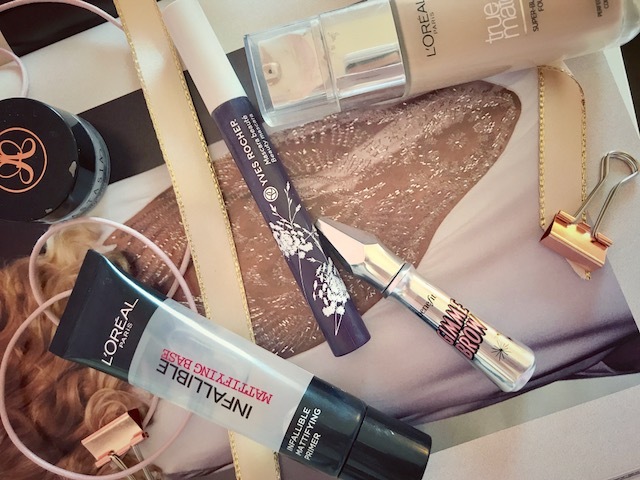 It makes my make up stay really well and acts as a great base underneath the L'Oreal True Match foundation. This combo is so good and looks flawless! They are both priced under £10 which makes them both a bargain! Next up I may found my perfect brow combo! I have been using the Anastasia Beverly Hills Dipbrow for a while now and I really love it. Once it is on it does not budge so perfect for a hot day! Completed with the Benefit Gimme Brow it is a fool proof combo. They stay in place all day and look fabulous. If you havnt already tried these products you 100% have to try them! Finally my favourite mascara of the moment is from Yves Rocher. Every time I have tried a Mascara from Yves Rocher I have loved it. It applies so well, dry quick and stays put! You cant actually buy it in the UK but if you do come across it anywhere I would say you HAVE to pick some up. Its really reasonably priced for an amazing product! So yeah thats my little round up, I hope you liked this and maybe have found something new to try that is long lasting. I didn't get on with the true match foundation so I'll have to try it with this primer. Thanks for the tip. 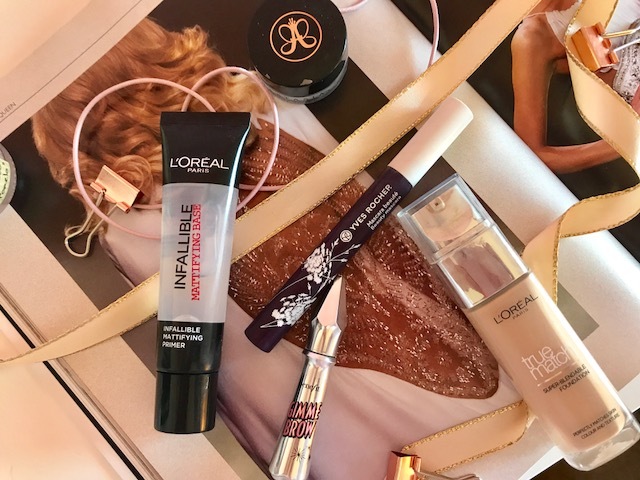 Oooh I need to try that Infallible primer especially because I felt like my makeup was melting off my face when it was so hot at the weekend! Yeah you should give it ago! I used it over the 'Big Weekend' and it helped my makeup last really well!